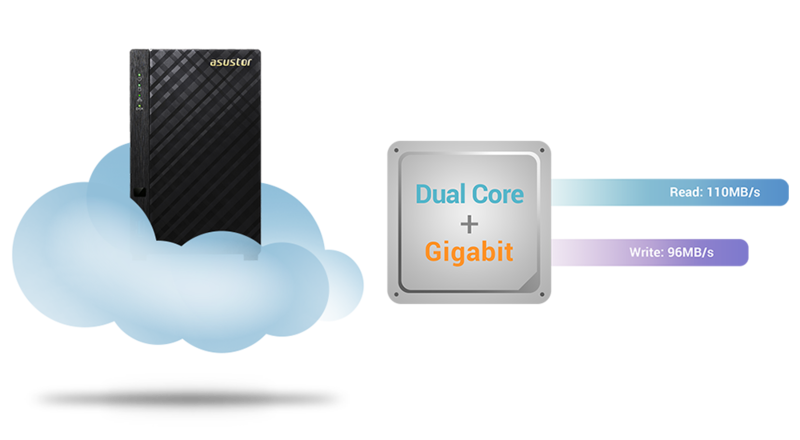 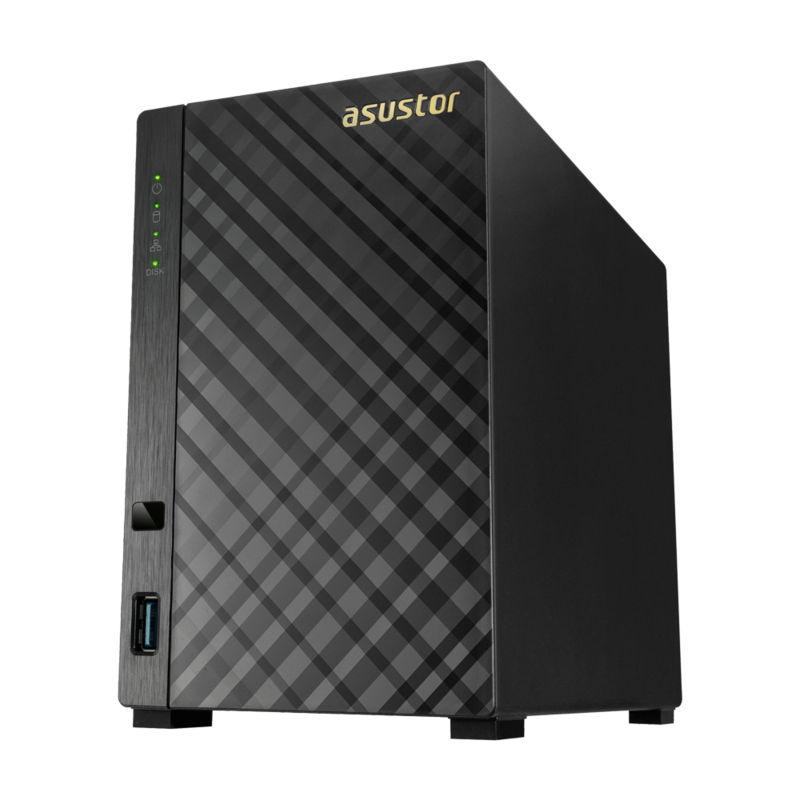 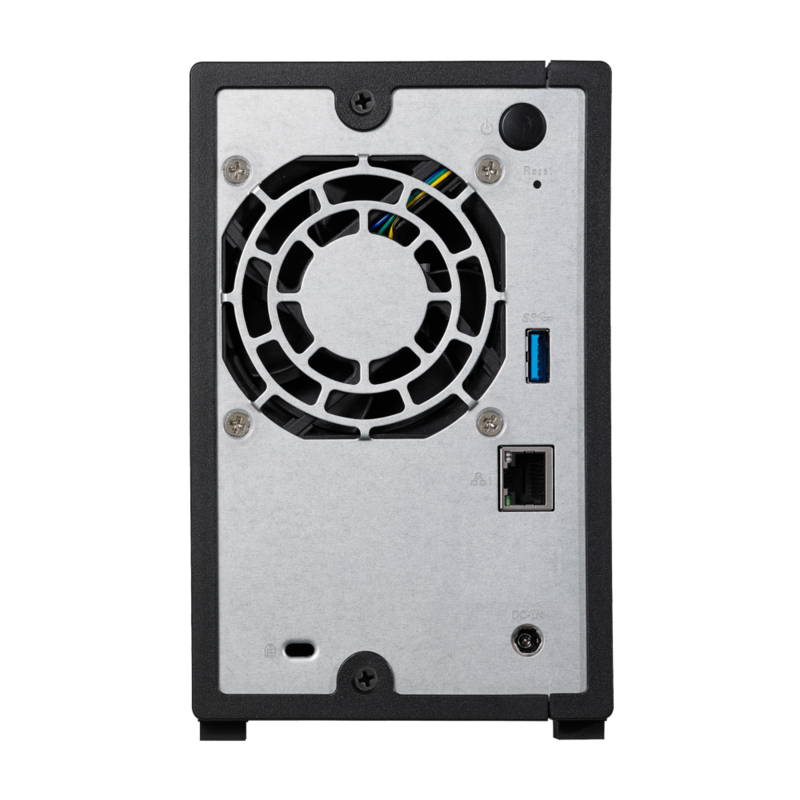 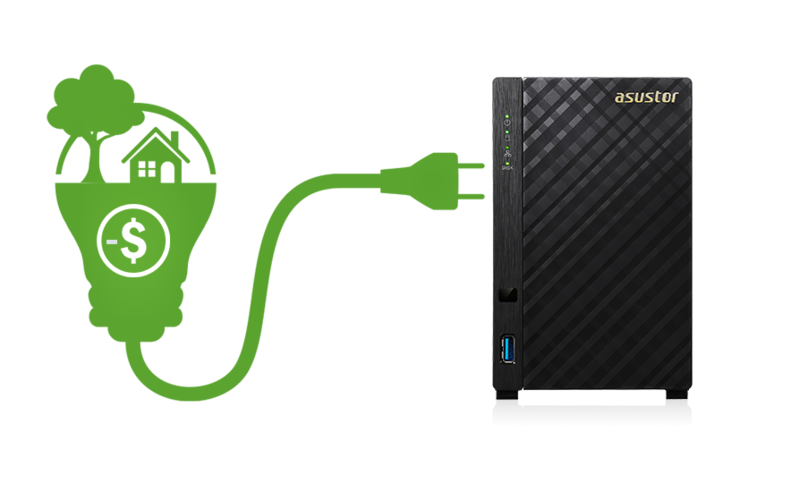 While in disk hibernation, the AS1002T consumes only 6.6 W of power. 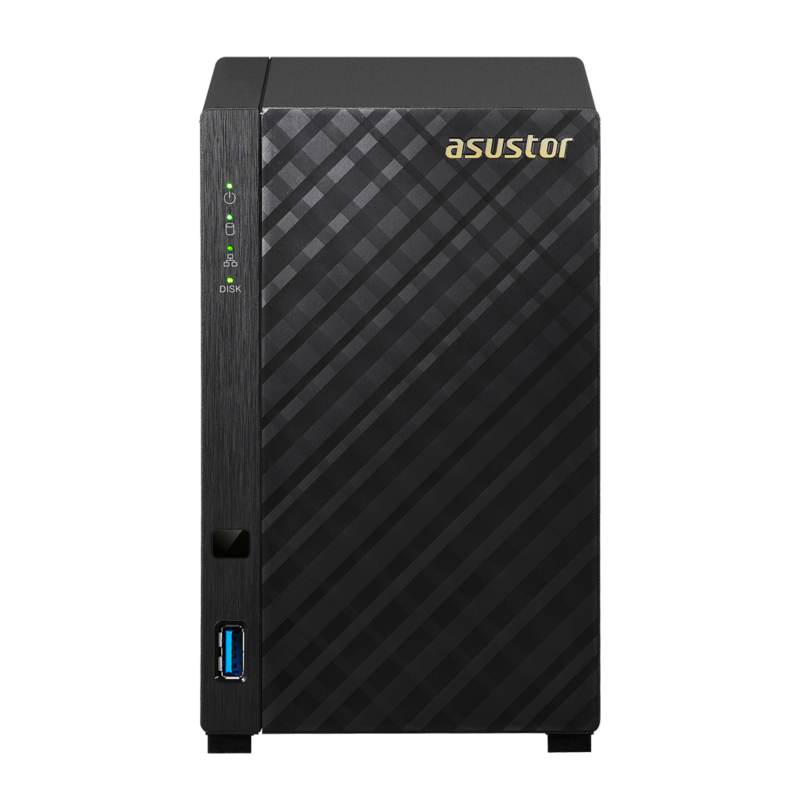 Under normal operating conditions it still only consumes 13.2 W of power. 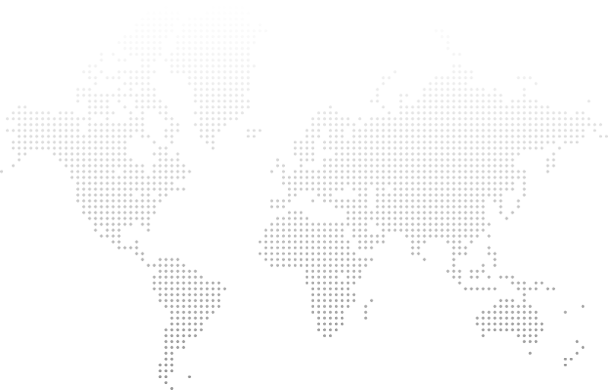 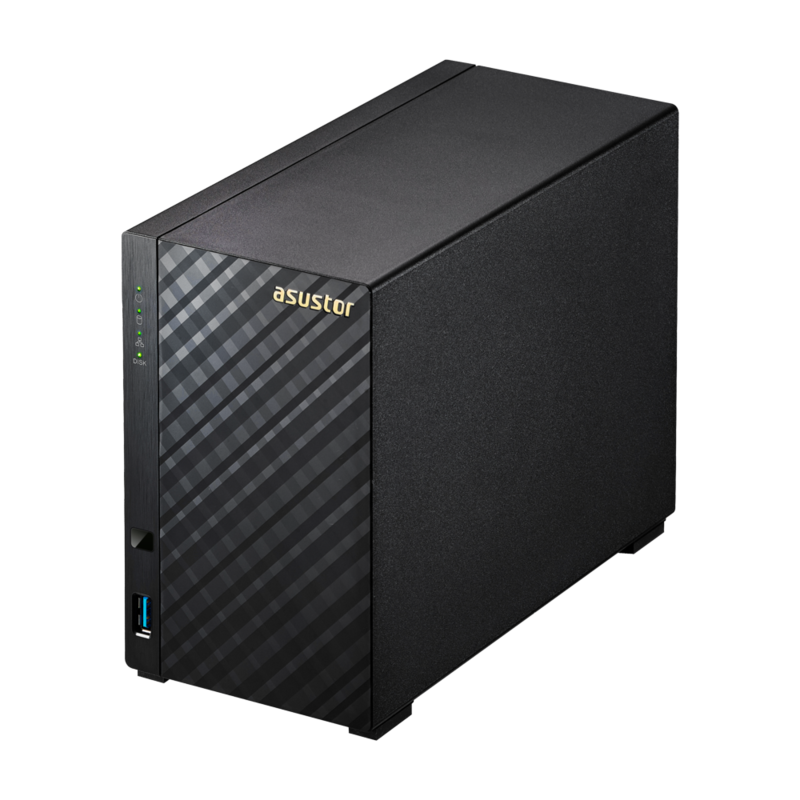 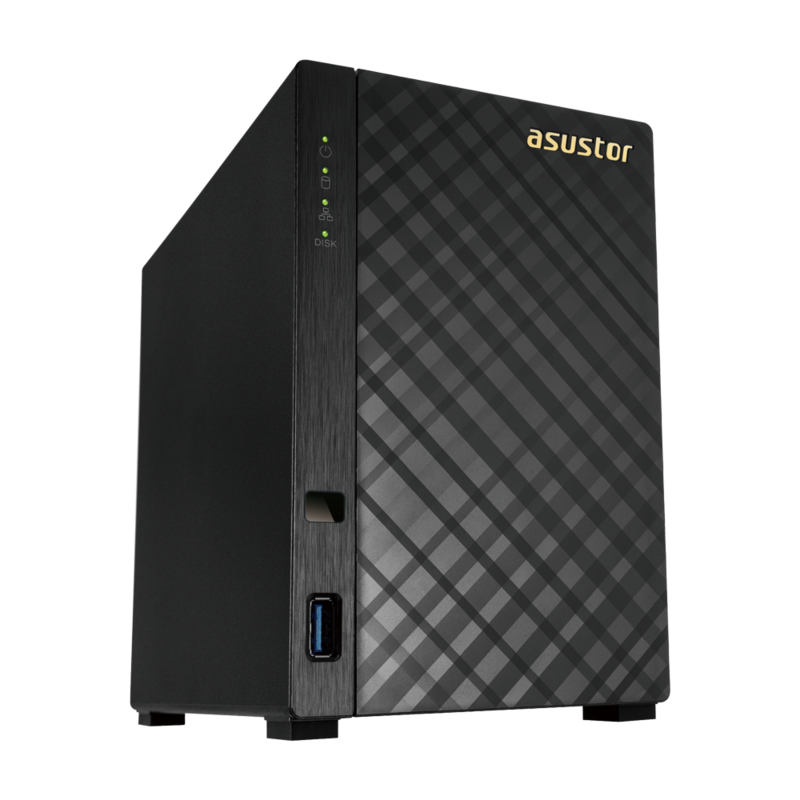 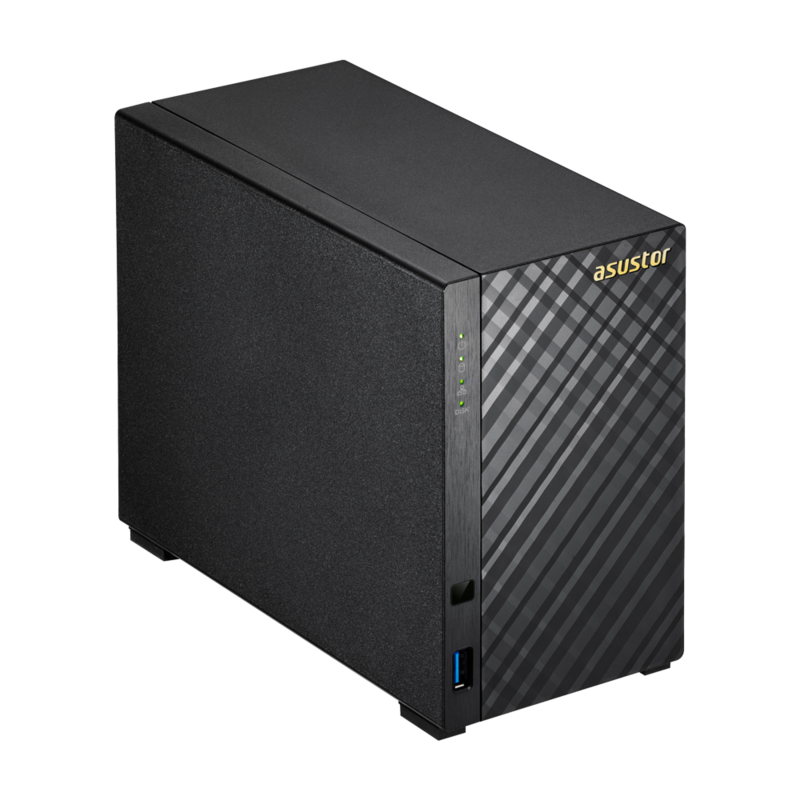 Combined with the S3 instant wake function, this allows for a large degree of flexibility when configuring power schedules for your NAS, allowing you to significantly decrease the amount of power you use.